Tired of building headaches, or just don't know where to start? Contact our friendly staff for a FREE consultation. 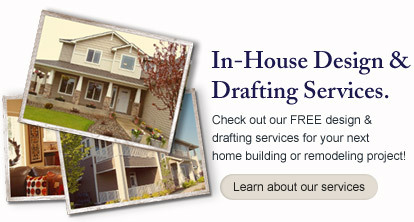 We can help you create your new custom home, help you with your home remodel or home addition. Please don't hesitate to call us at 715-835-6744 or fill out our contact form below. We look forward to hearing from you!